( Please Note There Is NO Vat To Be Added To The Price ) . 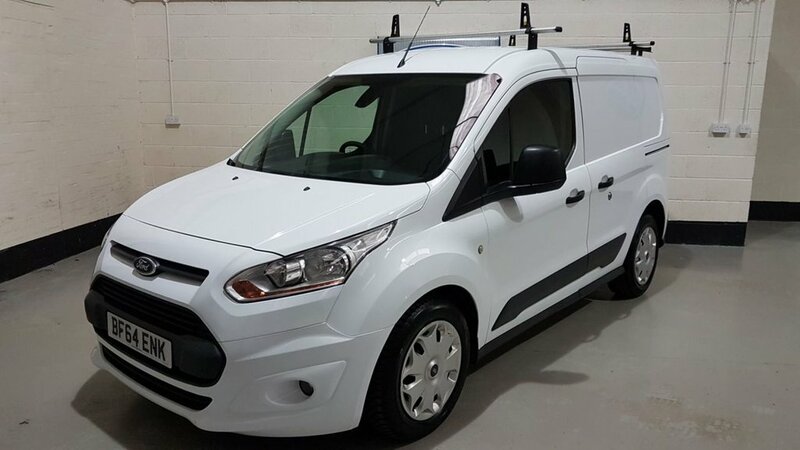 Finished In Frozen White With 1 Previous Owner With Service History, Bluetooth, Electric Windows, Air-Con, Dab Radio, Roof Rack, x 2 Keys, Mot 26/11/2019 ,More Pics On www.motorbarn.net, Px And Finance ,Hpi Clear, All Our Vehicles Are Hand Picked To Bring You The Best Available, Hassle Free Viewing By Appointment in Our Indoor Showroom To Ensure You Get The Time And Service You Need, Nationwide Delivery Available. Low Rate No Deposit Finance Packages Available for up to 5 Years Call To Find Out How Low Our Finance Rates Are! 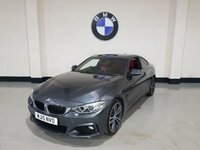 20 Years Specialising in Vehicle Sales and Finance!